While the Air Pass concept has been around for some years now, the current battle for ‘bums on seats’ in a highly competitive market is leading more airlines to offer passes, or relaunch the ones they have had. 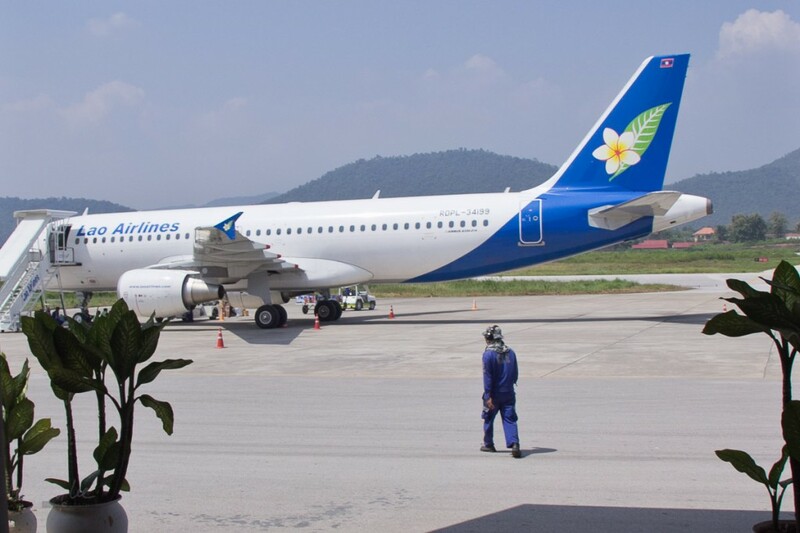 Discovery Airpass, offered by airlines in neighbouring Thailand/Laos on Bangkok Airways (PG) and Lao Airlines (QV) has a validity of 2 months from the date of the first use and may be purchased for a preferred number of coupons between 3 and 6. There is no minimum stay requirement except in Siem Reap, where you must stay at least one night. Travel must be sequential and in one direction only. As there is quite a lot of flexibility available to the traveller when selecting flights, it is important that you read the conditions, fares and timetables carefully. If you want a wider choice of destinations and airlines, the Star Alliance Asia Airpass may be what you’re looking for. A dozen airlines (Asiana Airlines (OZ), Air China (CA), Air India (AI), ANA (NH), Ethiopian Airlines (ET), EVA AIR (BR), Turkish Airlines (TK), Lufthansa (LH), Singapore Airlines (SQ), Shenzhen Airlines (ZH), THAI (TG) and United (UA)) and nineteen Asian countries stretching from the Republic of Korea to India make it easy and yet difficult to choose. It is important to read the conditions, which include not being a resident of one of the countries covered in the Airpass and you must travel to/via Asia on one of the Star Alliance carriers. Cost is based on the number of coupons purchased between 3 and 10, which are valid for 3 months. You are permitted to travel on individual sectors once in each direction. Of course, if you want to go much further afield, most of the airline alliances offer Round the World fare offers. One World has an extensive network and as long as you go in one direction and plan carefully, you can use the different partner airlines to see much more than you could using tickets bought for each individual sector. Nothing planned for Valentines Day? Take a trip!